M.V. 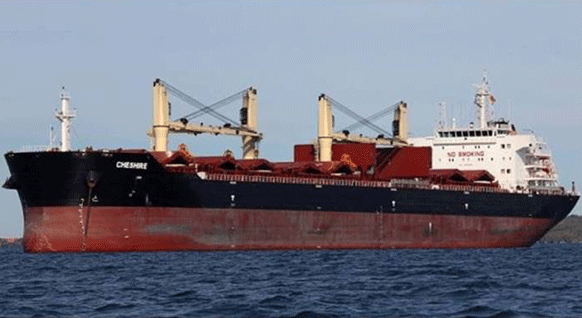 Ireland is a dedicated cement carrier built for the joint venture JT cement, in which Erik Thun AB cooperates with KG Jebsen Cement of Bergen, Norway. 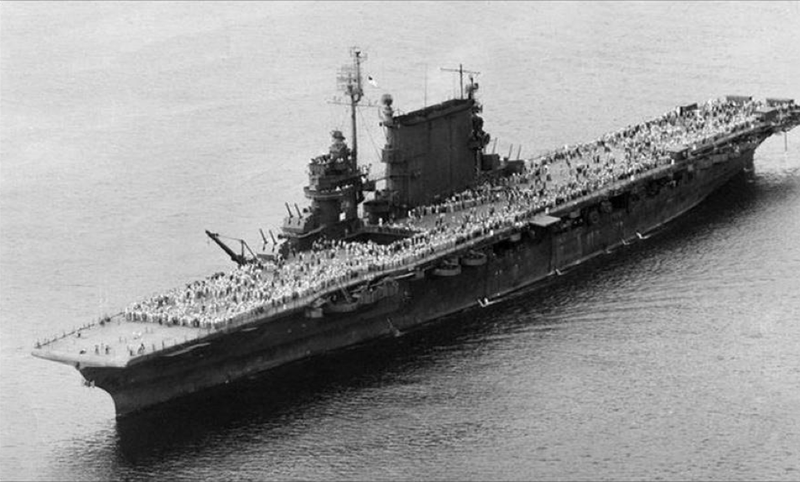 The vessel and her sister M.V. 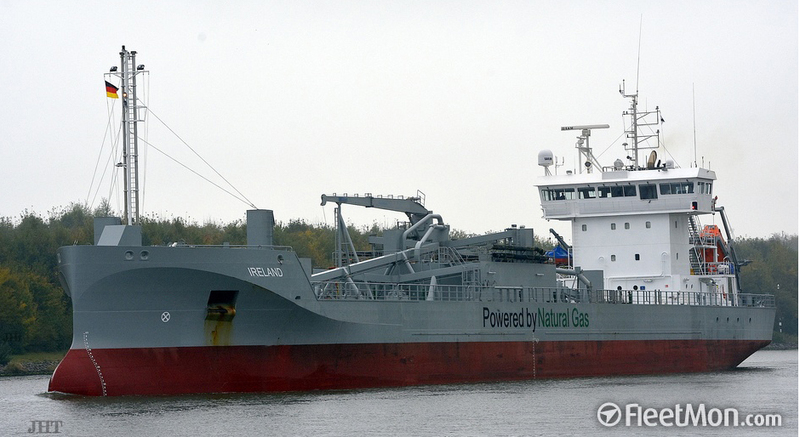 Greenland are among the first ever dry cargo vessels with an LNG fuelled propulsion system which includes a unique design incorporating a pressurised LNG tank positioned in the fore-part of the vessel. 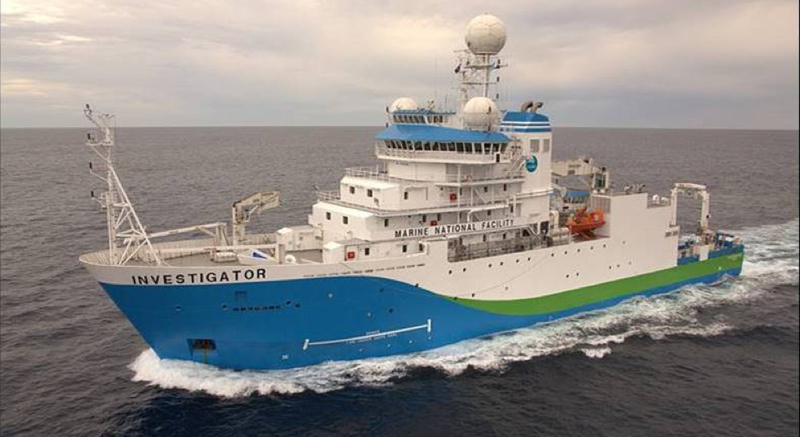 RV Investigator is an Australian marine research vessel which was designed by RALion (a joint venture between Robert Allan Ltd. and Alion Science and Technology). She was constructed in Singapore and is owned and managed by the Commonwealth Scientific and Industrial Research Organisation (CSIRO), through Australia's Marine National Facility with its operations funded by the Australian Government to undertake oceanographic, geoscience, ecosystem and fisheries research. 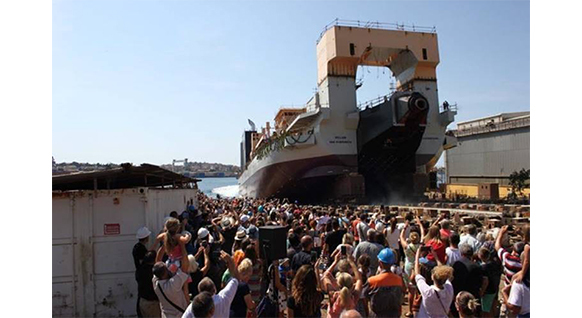 In late August 2017, the world’s largest self propelled Cutter Suction Dredger Willem van Rubroeck was launched at the Uljanik Shipyard in Croatia. The concept of a Cutter Suction Dredger (CSD) is that of a vessel which is equipped with a rotating head for cutting and fragmenting hard soils. Built in 1962, R/P Flip is a most unusual craft - her name being the acronym for “Floating Instrument Platform”. 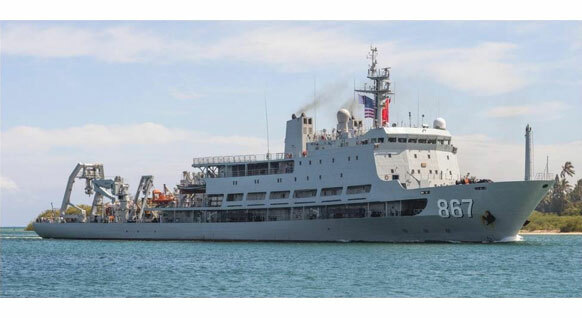 Strictly speaking she is not a ship at all, but an oceanographic research platform designed by scientists at Scripps's Marine Physical and operated by Scripps Oceanography for the U.S. Navy. 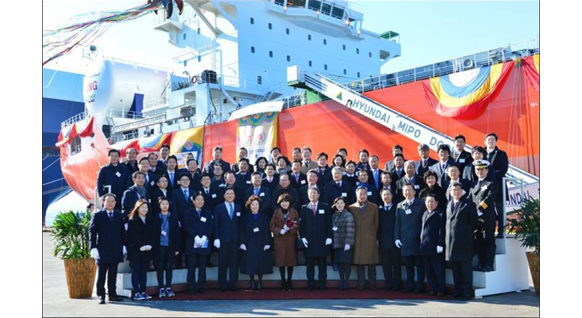 Friday December 22 was yet another milestone in the move towards use of LNG as a mainstream fuel for vessel propulsion with the naming ceremony at the Hyundai Mipo Dockyard of the LNG fueled bulk carrier Green Iris. 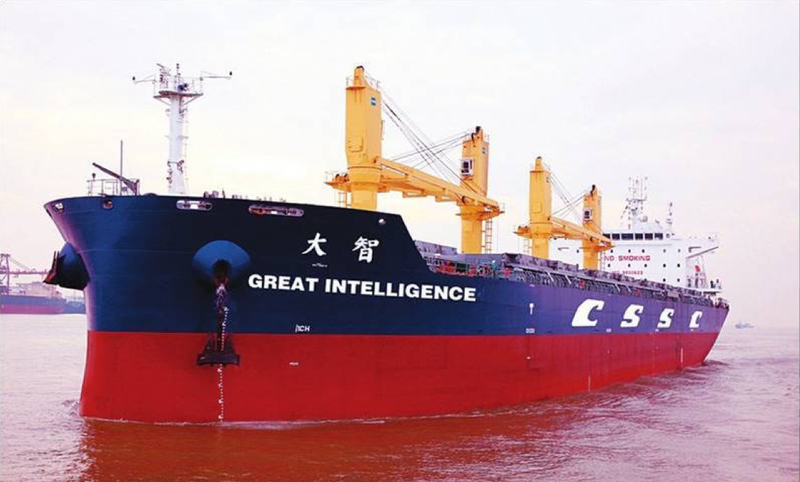 The 50,000 MT DWT vessel, which is expected to enter service this month, has been built against a long term charter to South Korea’s major steel manufacturer POSCO for the movement of limestone. 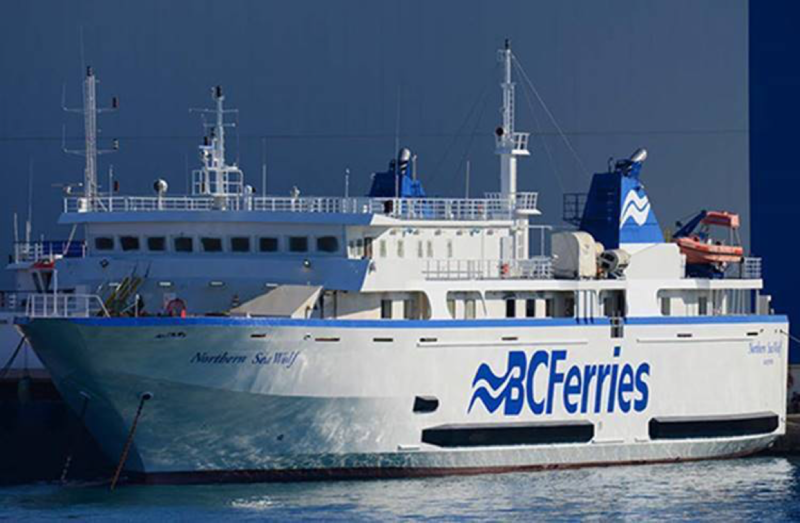 Following delivery from her previous Greek owners, Orveline Hellinic Shipping Co. in Piraeus in late August this year, the 17 year old freshly repainted ferry now renamed Northern Sea Wolf has made the 10,100 nautical mile passage to British Columbia via the Panama Canal. 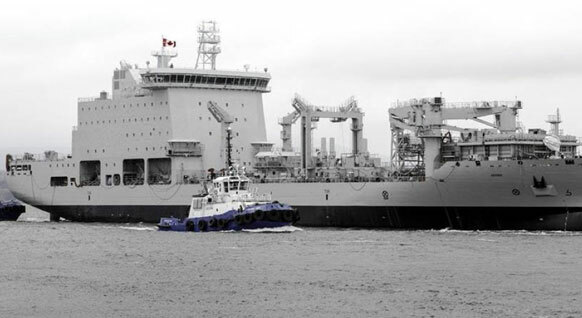 Much in the news recently is Euronav following that company’s acquisition of Gener8 Maritime, the major U.S. based tanker operator. 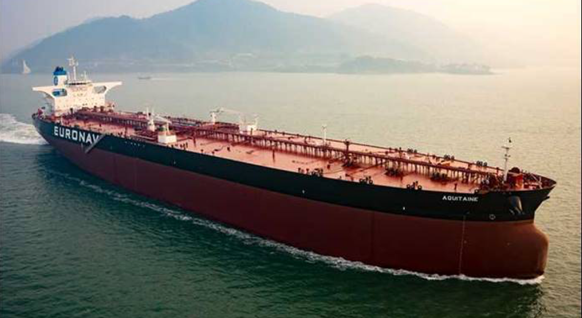 Headquartered in Antwerp, Belgium, Euronav was already the world’s largest independent quoted crude tanker company being listed on Euronext Brussels and on the NYSE. 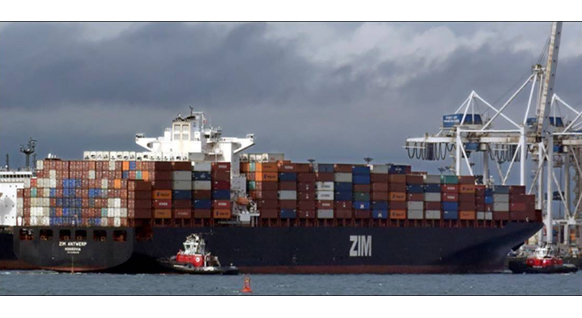 Seen here approaching berth at the Port of Vancouver’s Deltaport Container Terminal in October 2016 is the 10,062 TEU capacity ZIM Antwerp. Opened in 1997 and located adjacent to the Westshore Coal Terminal, Deltaport is operated by Global Container Terminals under lease from the Vancouver Fraser Port Authority. 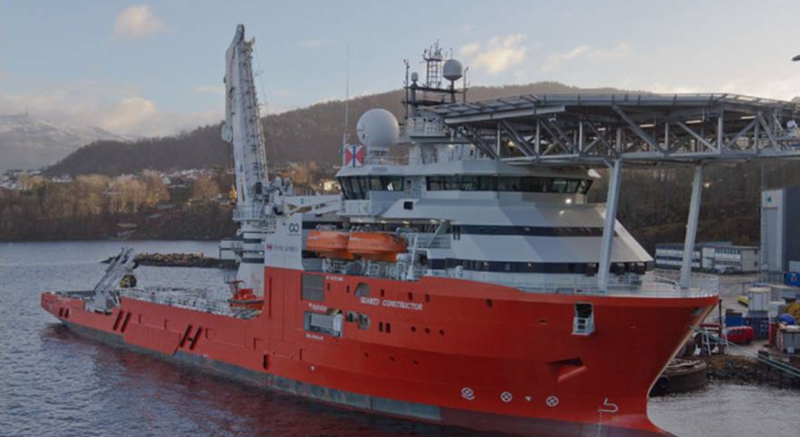 The recent tragic loss of the Argentine submarine ARA San Juan with the death of 44 crew members has drawn into sharp focus the limited global resources to effect a submarine rescue. 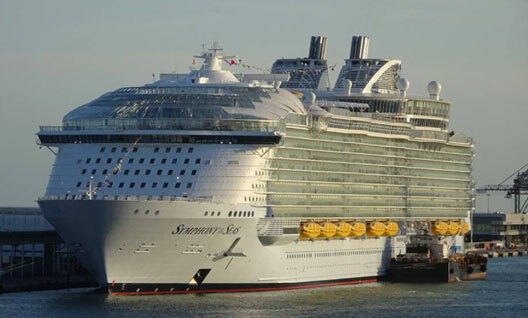 Company Owner/Director Captain Stephen Brown, has more than 20 years of practical seafaring experience, including serving as Master, in multiple vessel types across the globe. 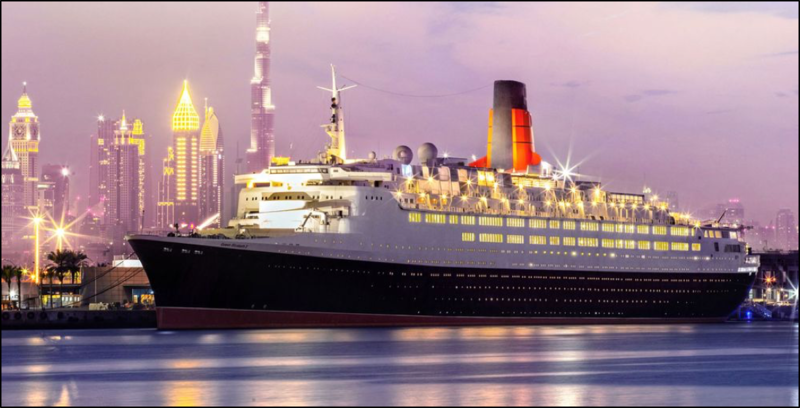 His seafaring experience is complemented by an extensive shore-side management career including senior management positions in both developed and developing marine and cultural environments. He also served full time as President of the Chamber of Shipping of British Columbia from 2008-2016. In addition, he was awarded the 2016 Beaver Medal for Maritime Excellence – presented by the Lieutenant Governor of British Columbia. 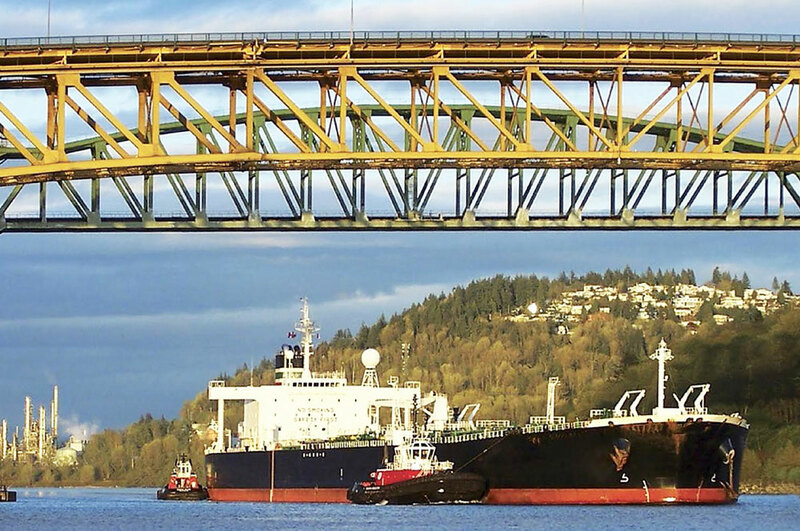 Our expertise and relationships as a Vancouver marine consultancy extend to all sectors of the marine industry and the responsible regulatory bodies. Our wide range of services and in-depth knowledge within the industry is at your disposal. 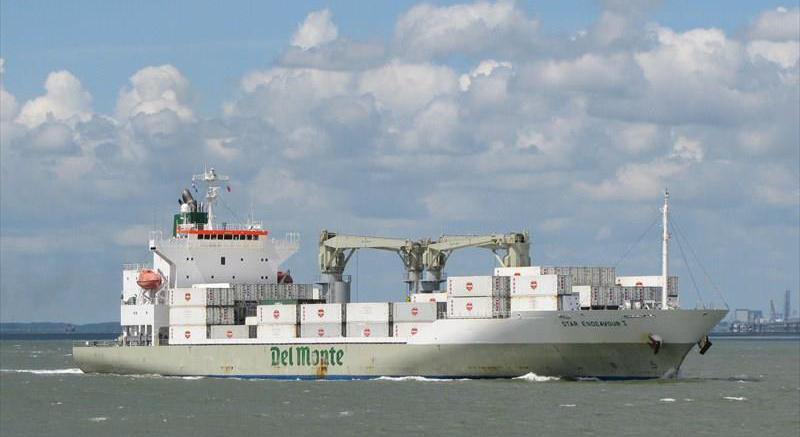 Having a full understanding of regulatory and security requirements in the marine sector, along with their practical application, we are well placed to offer an analysis of impacts and to develop solutions. Success in today’s regulatory environment is contingent upon building consensus – we have the expertise to navigate the process. 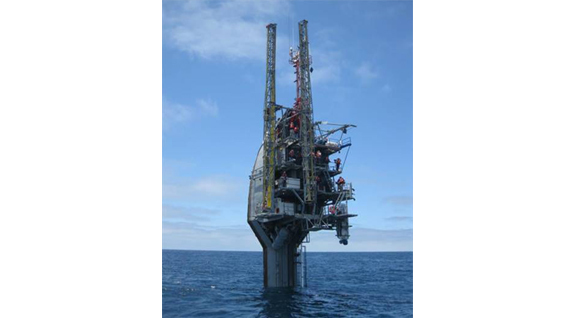 Whatever the project, we offer in depth analysis of risks, actual or perceived, with the identification of rational mitigation measures as required. 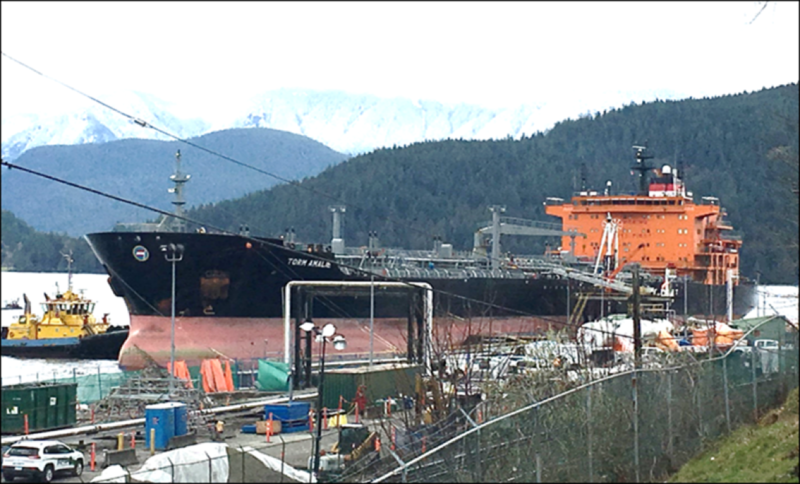 Whatever your project, our knowledge of commodities along with our familiarity with the ports and coast of British Columbia will be at your disposal. 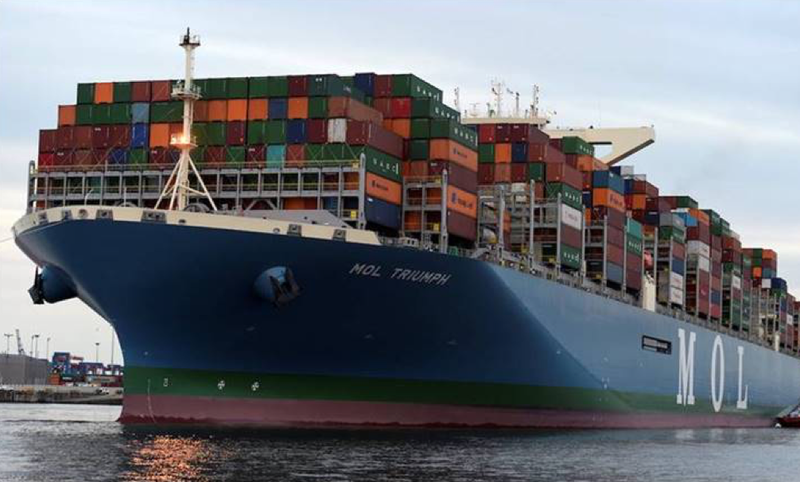 A frequent obstacle to new developments is a failure to offer an analysis of cumulative marine traffic impacts. We provide hand-on expertise in both analysis and mitigation options. 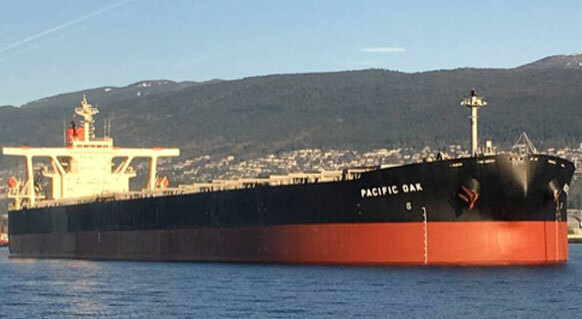 As a Vancouver marine consultancy, we offer a wide range of commodity expertise in the container, break bulk, dry bulk, liquid and gas sectors. Review processes require inclusive collaboration between stakeholders – an area in which we offer proven expertise.